The Shabby Stamper: Market Fresh! 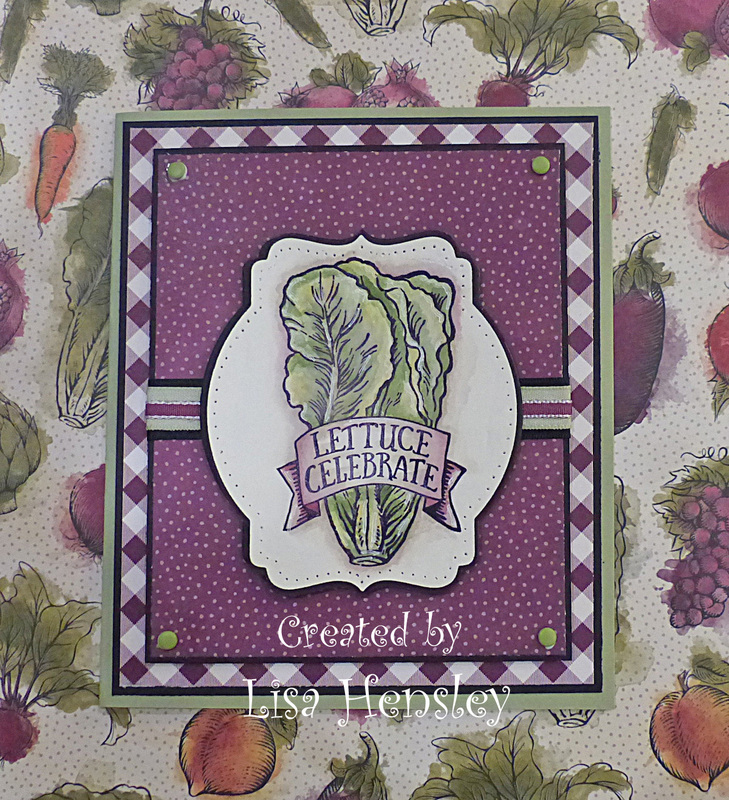 Yay for vegetables to watercolor -- I love this new set and the new Farmers Market dsp! It's so wonderfully retro. I know that some folks don't like the sentiment across the vegetables, but I think that they still work! All products SU!, unless otherwise noted.